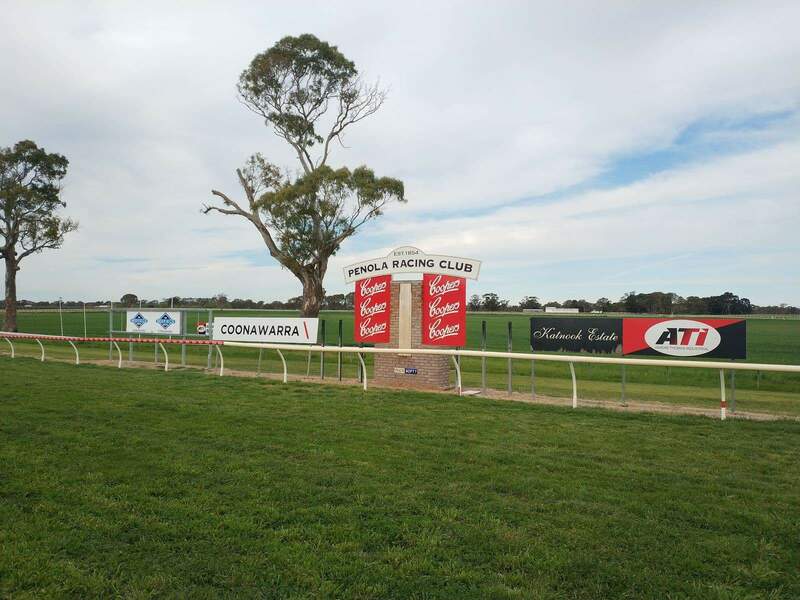 Whilst visiting Coonawarra during summer, make sure to check out Coonawarra Vignerons Cup Day. 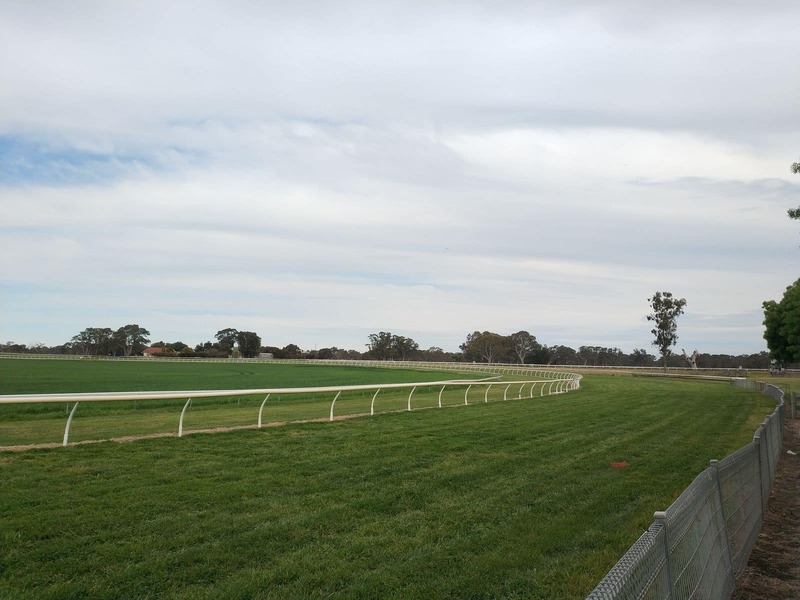 As one of South Australia’s most famous country racing events, the Coonawarra Vignerons Cup attracts thousands of visitors to this action-filled venue year after year. 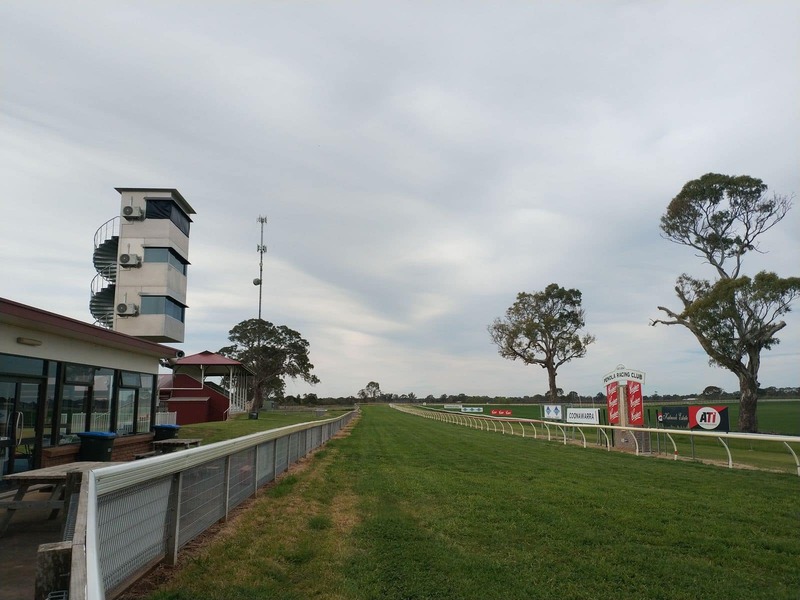 Held in January, the Coonawarra Vignerons Cup is one of the major tourist drawcards to the region. 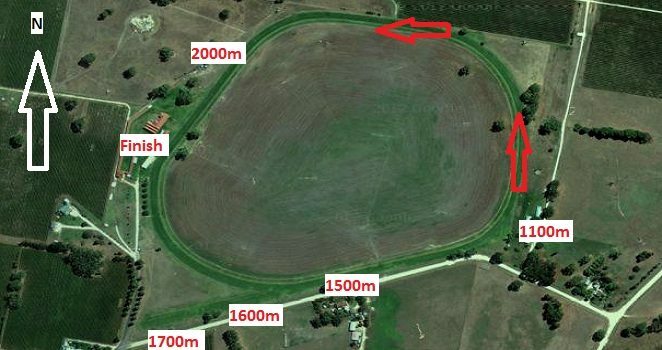 Each year, the Cup welcomes more than 3,000 visitors from all parts of Australia. As a result, Coonawarra turns into a vibrant and pulsating town full of fun and frivolity. 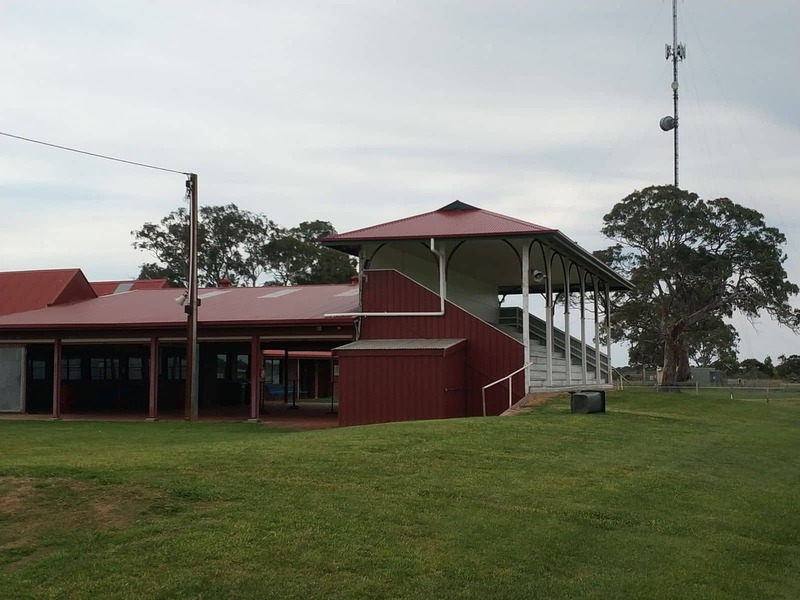 At Coonawarra Vignerons Cup Day, visitors can see some great racing as well as taste an array of locally made dishes and wines. Come to this fun-filled event and experience a fun day out with friends and family. 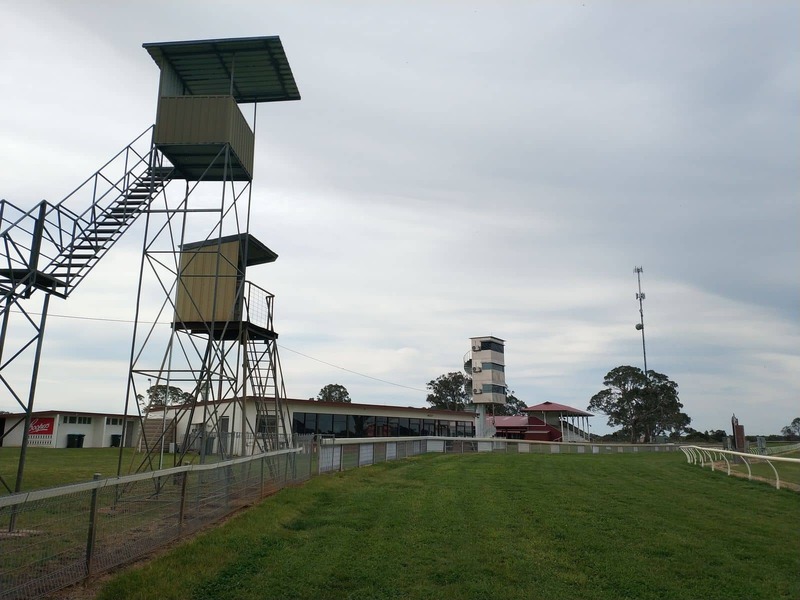 The Cup is held at Penola Racecourse. 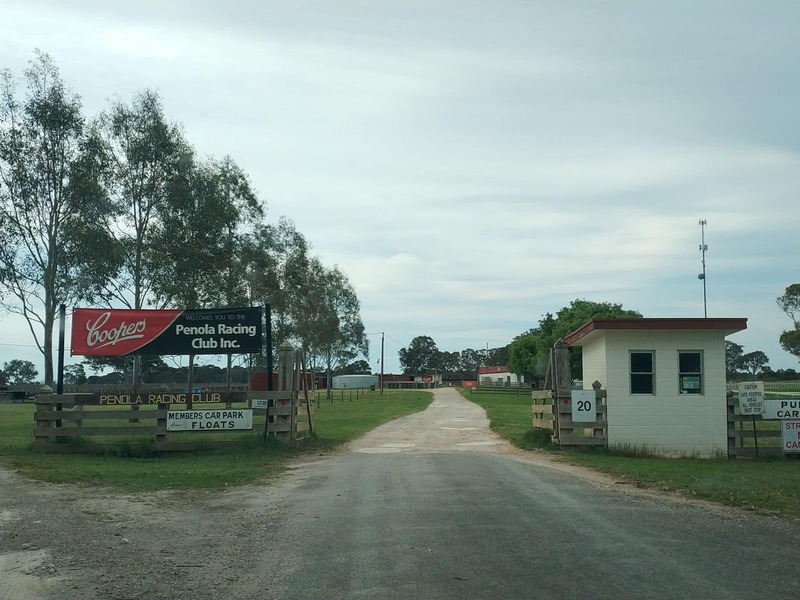 Visitors planning to attend this event should plan an extra day or two to take a tour throughout Mount Gambier and the surrounding region to explore the best attractions that the township has to offer. Visitors to the race day can also bring their children to this event as there are an array of kid-friendly activities. Don’t drink and drive. 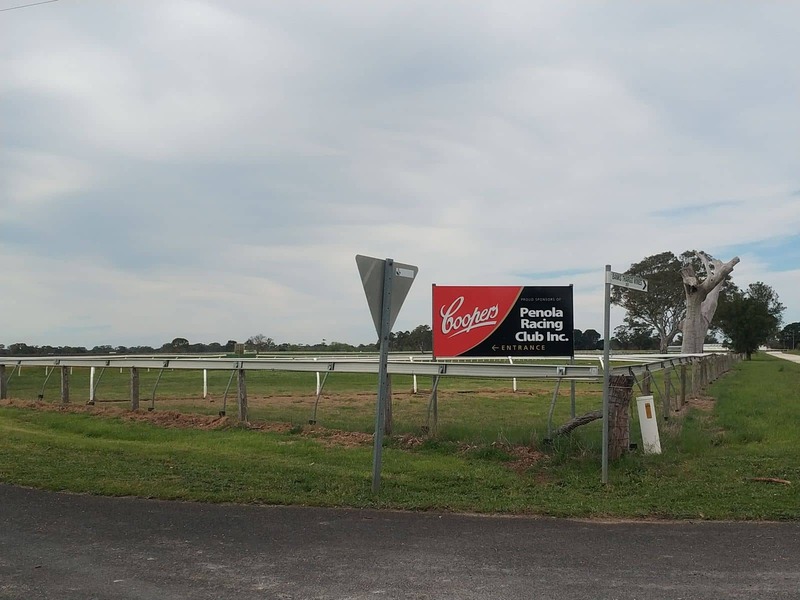 There will be a free shuttle bus from the Penola town centre to the racecourse and then hop on it again for your return trip at the end of the day. Bookings not required. 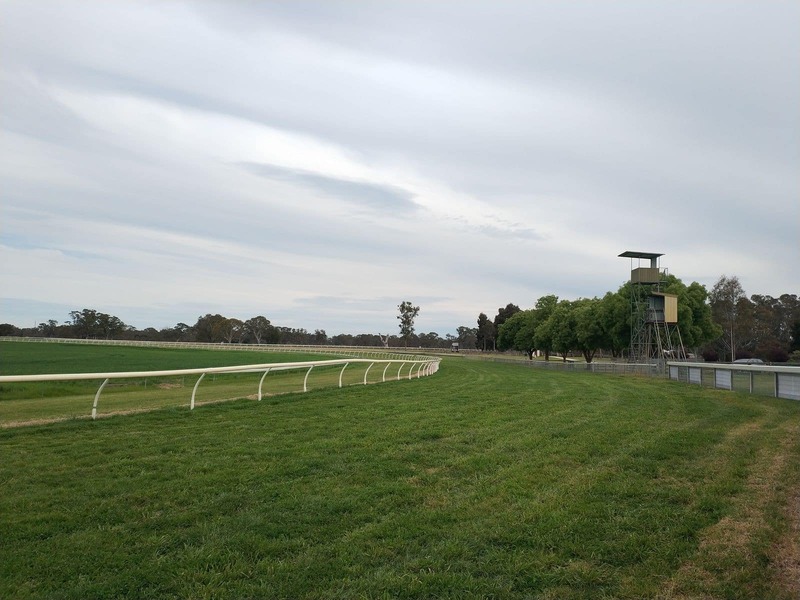 In addition to racing and entertainment, the Cup also offers a quaint and stunning backdrop in which visitors can come and relax and enjoy a spectacular day. Sad you missed out on the Coonawarra Vignerons Cup Day last year. Dates wont be confirmed until mid-2018, so check back with us and I will update the page once the dates are announced. What is the date for 2017 please? I have found it listed as 14/01/2017 but as this is a Saturday I would like confirmation. The 14th of January date listed on our site was for the past race day in 2016. We have not updated our site as yet as the 2017 date is yet to be released by the racing club. Please check back with us and I will update the page as soon as the 2017 date has been released from the organisers. I have changed our listing to “TBA” so as to avoid any further confusion. Hi, What date is the Coonawarra Vignerons Cup day being held in 2017? The date for the 2017 Cup Day has not yet been confirmed, so please check back later in the year. I will update the page as soon as the date is advertised.